Telling vivid, compelling stories on social media is a great way to increase engagement, brand affinity and sales. Here’s a blurry photo of my product along with all the reasons you should buy it right now. Now, it’s less about pushy promotions and slick sales messages and more about establishing relationships, telling great stories and eliciting emotional responses from your followers. Anyone who struggles with eczema, psoriasis or dry skin knows how troublesome and sensitive those conditions can be. 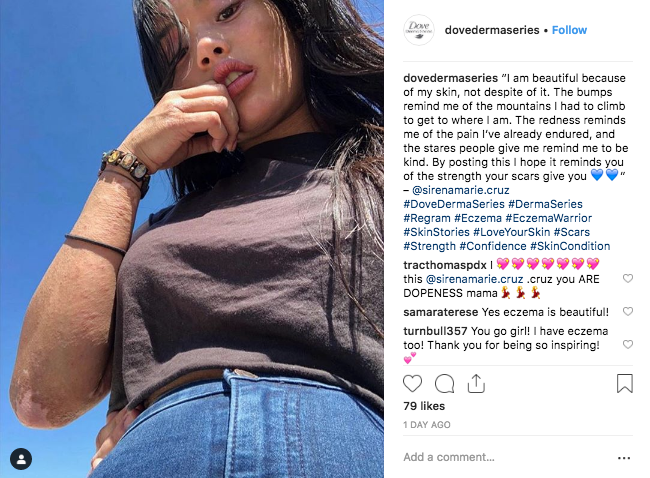 Dove markets its DermaSeries line in a low-key fashion, offering online snapshots and stories of real customers who’ve benefited from its products. Dove shares stories that are uplifting, encouraging and empathetic—and never salesy. The mighty search engine doesn’t need much marketing at this point, but Google continues to find new ways to engage its massive (captive?) audience. 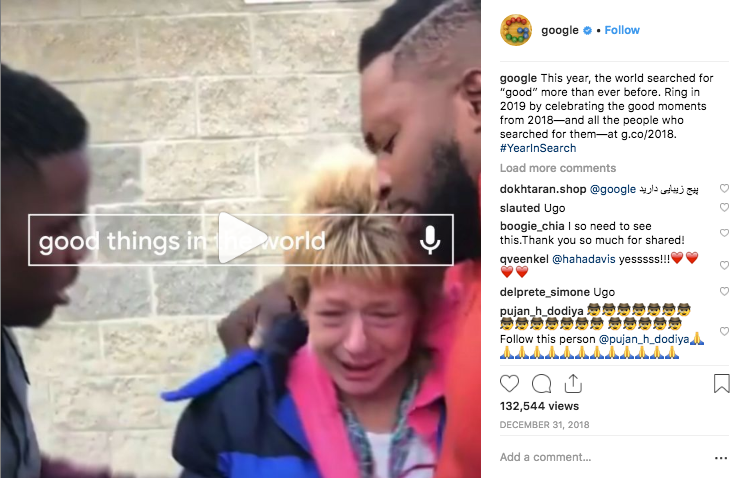 One great example is its #YearInSearch campaign, which poignantly highlights top searches and news stories from the previous year. Google bundled some of those stories into heartwarming social media posts that remind us that not all the news is bad. Endorsement strategies tend to be most effective when you add a personal, emotional element to your storytelling. 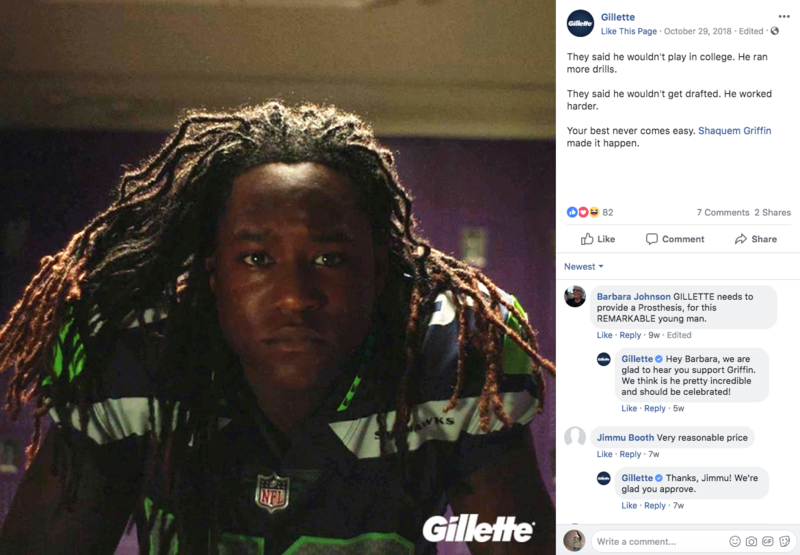 That’s exactly what Gillette did in its campaign featuring Shaquem Griffin, a Seattle Seahawks linebacker who had his left hand amputated due to amniotic band syndrome. Gillette didn’t use Griffin to peddle razors or talk about getting a nice, clean shave. Instead, the company used his story to convey a poignant message about overcoming obstacles and becoming the best version of yourself. Particularly on Instagram, Apple sources user-generated content through the #ShotoniPhone hashtag. 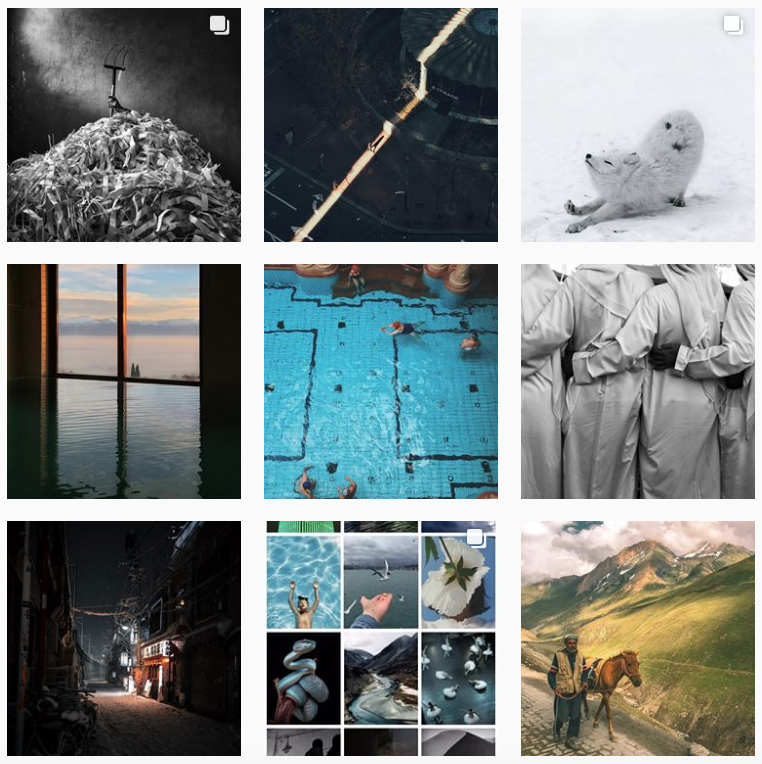 (Read that “Shot on iPhone.”) Whether it’s a gorgeous wildlife shot or a quirky selfie, Apple uses its account to showcase and share stories provided by followers. This community program has created a mobile laundromat that washes loads of laundry for people in need. Coming on the heels of combating the viral Tide pod challenge, “Loads of Hope” offers a fresh, uplifting view of the brand’s efforts to do good in communities across the United States. 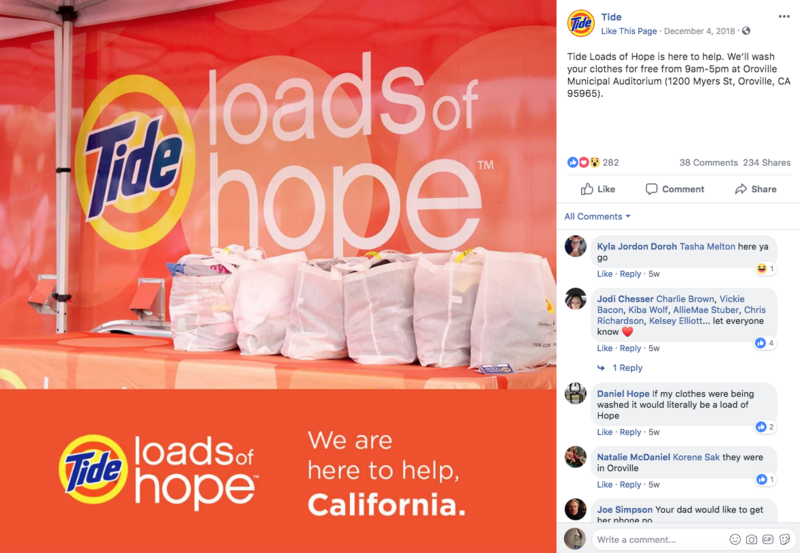 Tide frequently posts on social media to say where its “Loads of Hope” team is heading next—both to inform people who are in need and to connect with potential customers. Determined to turn the phrase “like a girl” into an empowering message, Always has crafted an uplifting social media campaign that showcases girls and young women doing incredible things. 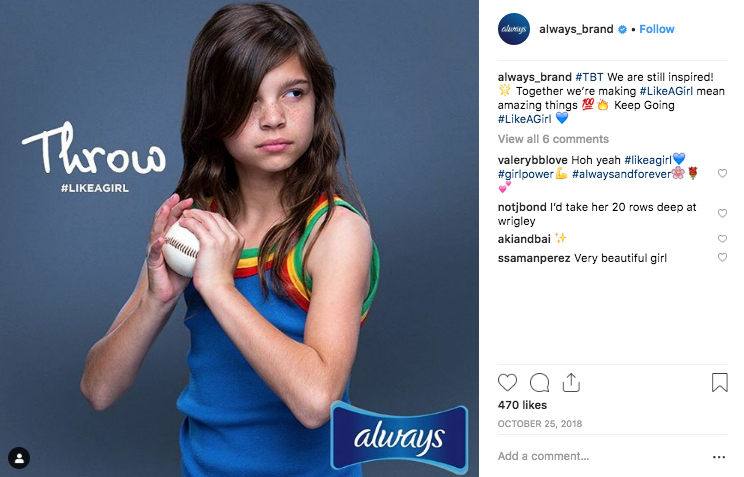 Getting people excited about feminine products can be a tough sell, so Always’ strategy of associating its brand with the larger cause of female empowerment is a great example of savvy storytelling. Who doesn’t love a cute pooch? BarkBox rarely features its products in social media posts. Instead, the company posts irresistible photos and videos of dogs doing adorable things. 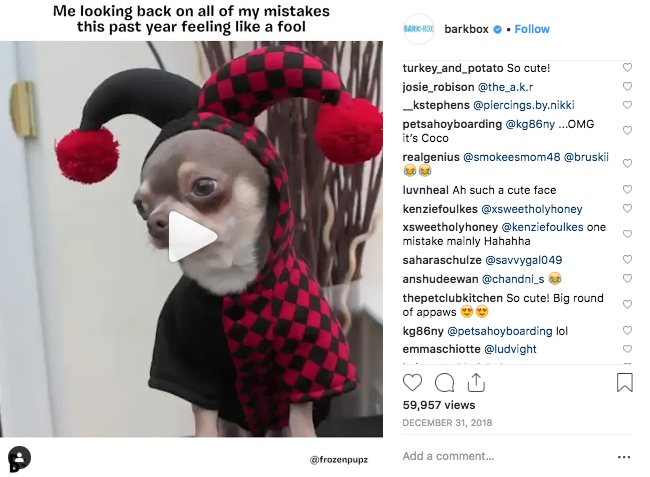 Check the comments on BarkBox’s Instagram posts, and you’ll see users tagging other dog-lovers and chatting about their own beloved furry friends. 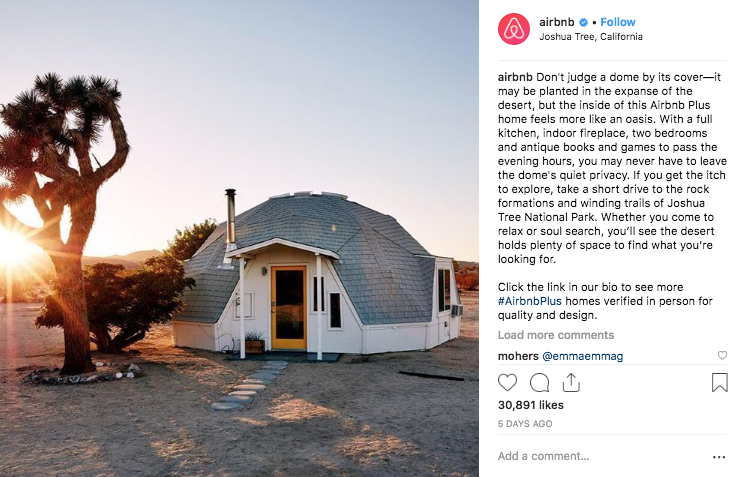 Anybody with even a hint of wanderlust should follow Airbnb on social media. From a tiny cabin on a horse farm to a penthouse condo in Hawaii, its Instagram account is full of gorgeous snapshots that make followers swoon. Airbnb lets the stunning images (and low-key, descriptive captions) of its properties sell themselves. 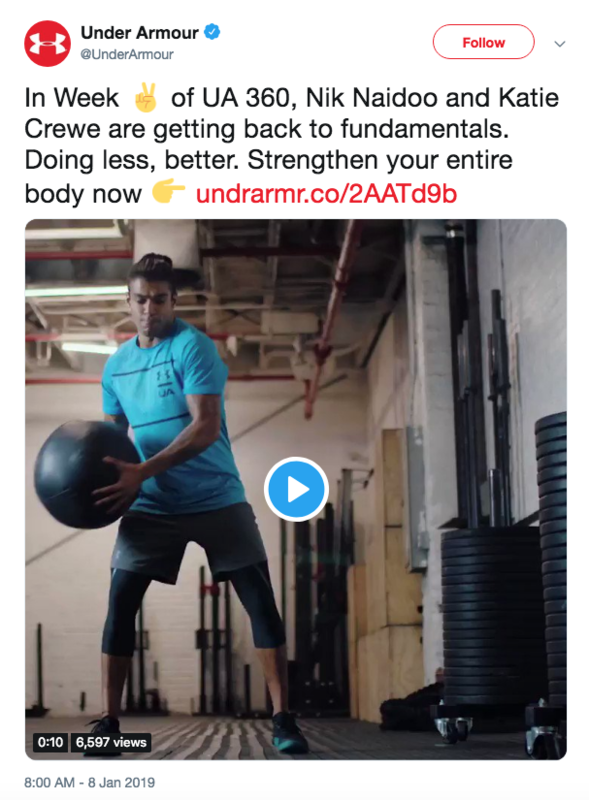 Under Armour features plenty of “product-in-action” posts, but it goes deeper to provide more inspirational and helpful content. Under Armour regularly posts daily workout ideas, exercise tips and fitness challenges. Rather than promoting products, the company uses social media to encourage its audience to get up, get moving and get healthy. Warby Parker sells eyeglasses. However, its social media accounts are more about people. From professional dancers to designers to activists, the #WearingWarby campaign features some of the company’s most compelling customers. 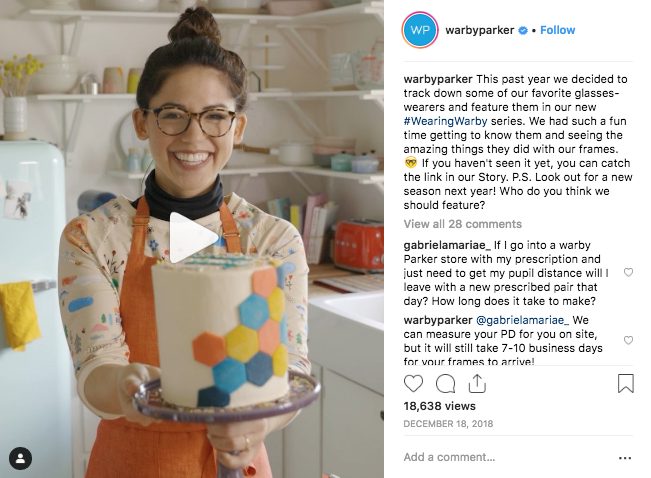 As opposed to just showcasing new frames on paid models, this approach makes Warby Parker more approachable and relatable. A version of this post first appeared on Sked Social.